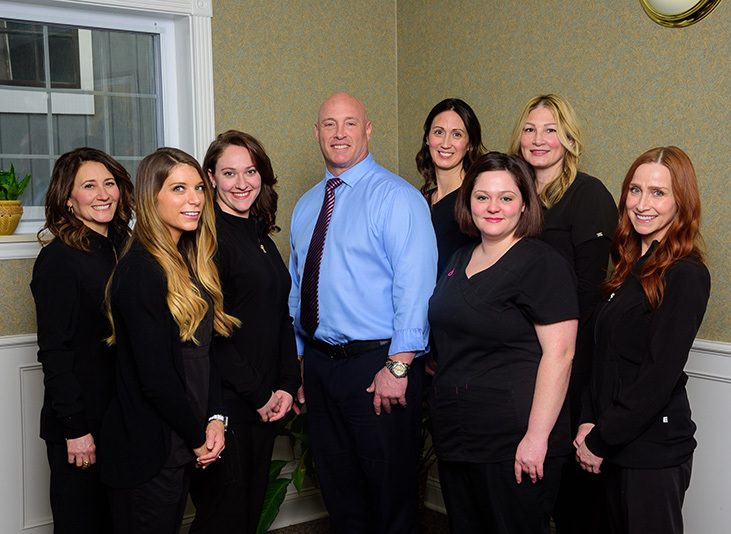 When it comes to dedication to excellence and the utmost priority of patient comfort, Charles Dennis, DMD, of Abington Center for Cosmetic & Family Dentistry, in Clarks Summit, Pennsylvania, is second to none. Dr. Dennis and his experienced team offer state-of-the-art dental technology with an emphasis on patient needs. 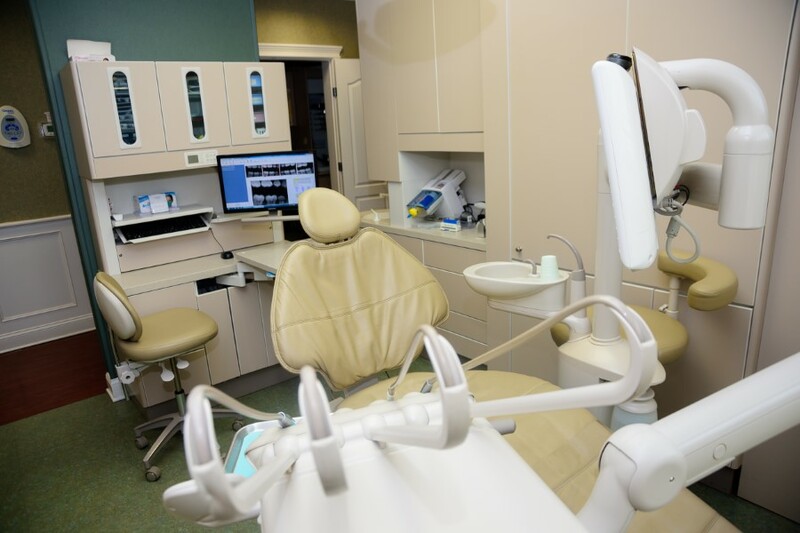 They also perform all aspects of comprehensive dental treatments onsite. 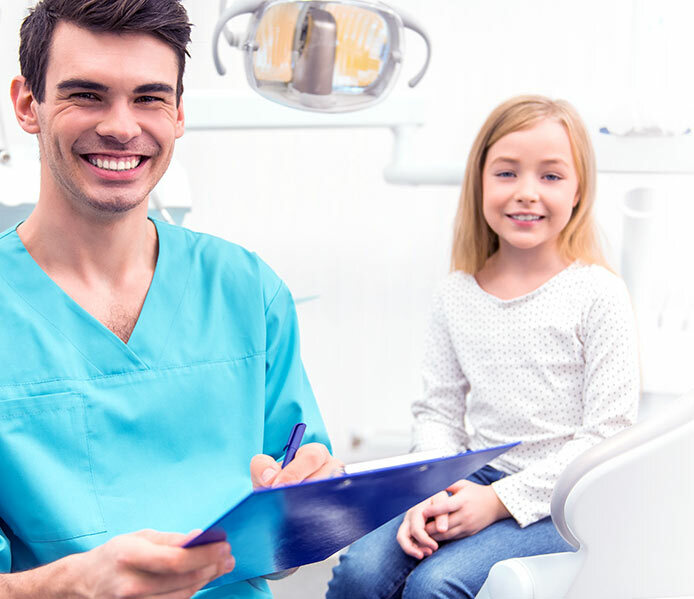 Dr. Dennis and his team are committed to providing the highest level of family and cosmetic dentistry to patients of all ages, from children to seniors. 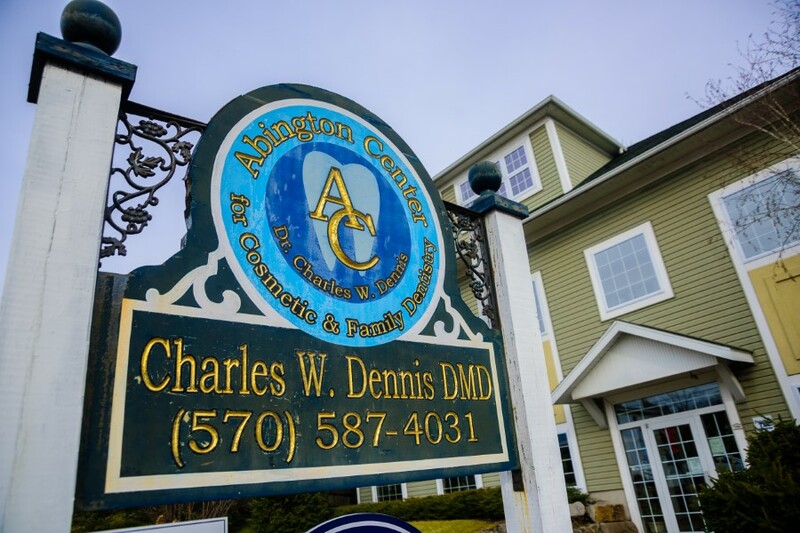 Families in Clarks Summit and the surrounding areas rely on the comprehensive care, latest dental technologies, and caring environment at Abington Center for Family & Cosmetic Dentistry for everything from basic cleanings to full mouth reconstructions. 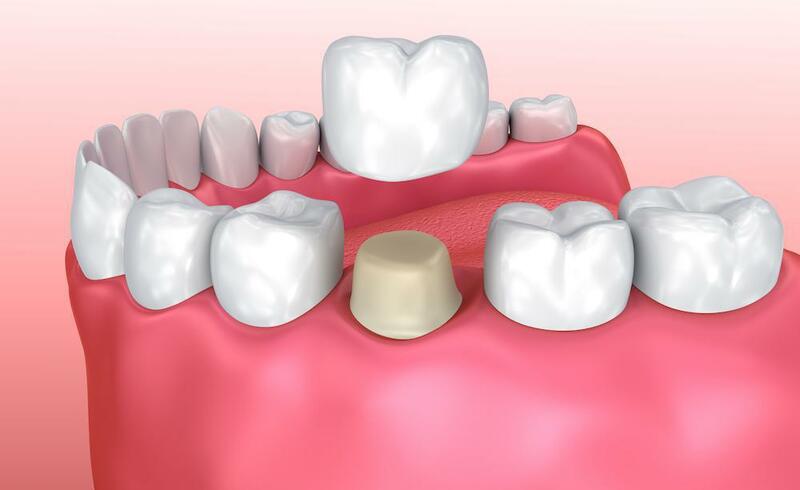 Dental crowns are a restorative procedure in which a “cap” goes over an injured or decayed tooth to protect it from further damage and to restore your smile. A painful oral condition, a cracked tooth, or knocked-out teeth are all reasons to seek urgent care treatment from an experienced dentist. Improving the overall appearance of your teeth, gums, and smile. 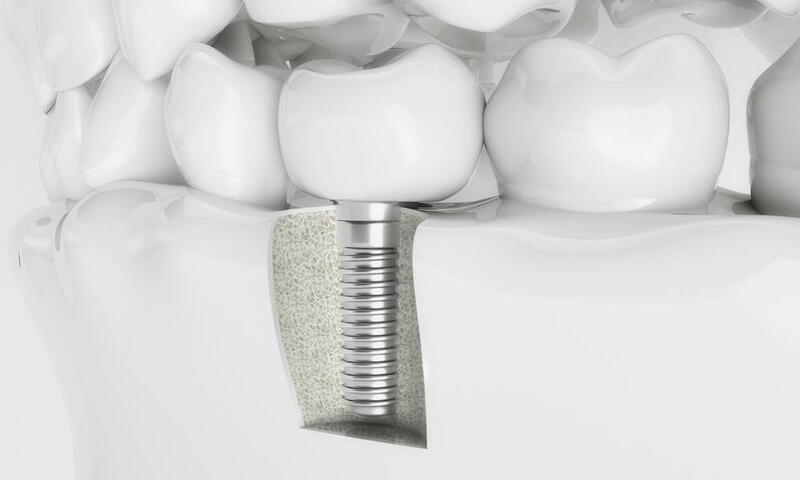 Dental implants are permanently implanted prosthetic teeth that look and function like natural teeth. 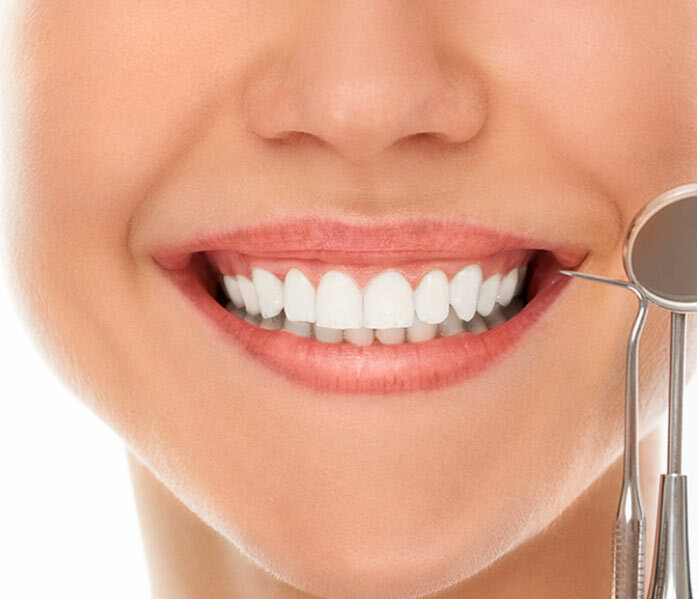 Teeth whitening is one of the most requested and economical cosmetic dentistry services because it has the potential to dramatically improve your smile in a single dental visit. One of the most common endodontic treatments is a root canal procedure in which we treat the soft tissue inside your tooth in order to save it and avoid having it pulled. Full mouth reconstruction may include any combination of procedures, including Root Canal Therapy, Periodontal treatment, and Fillings. 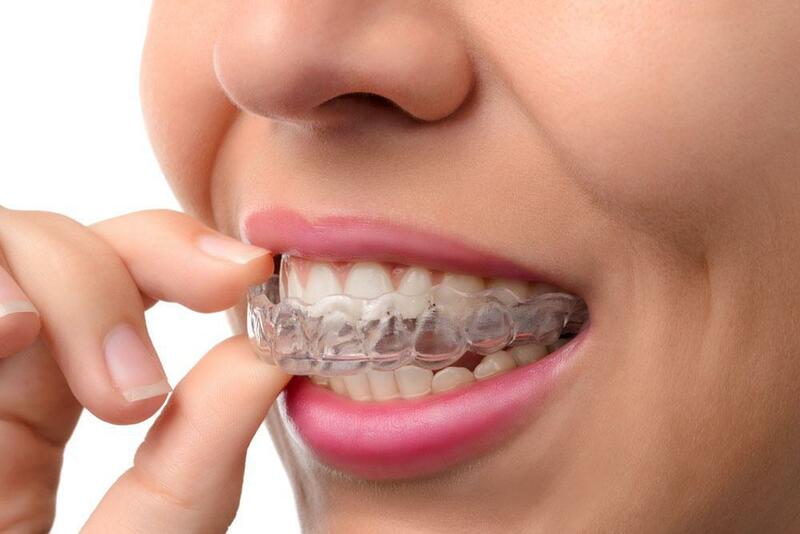 Invisalign is a series of removable, custom aligner trays that fit snugly over your teeth. You can get a stunning smile quickly and discreetly, without the inconvenience of metal braces. After years of having horrible experiences with other dentists I found Dr. Dennis and it was a pleasure. Dr.Dennis and his staff are honest, dedicated and reasonably priced. Give him the opportunity and I assure you you’ll never go anywhere else. 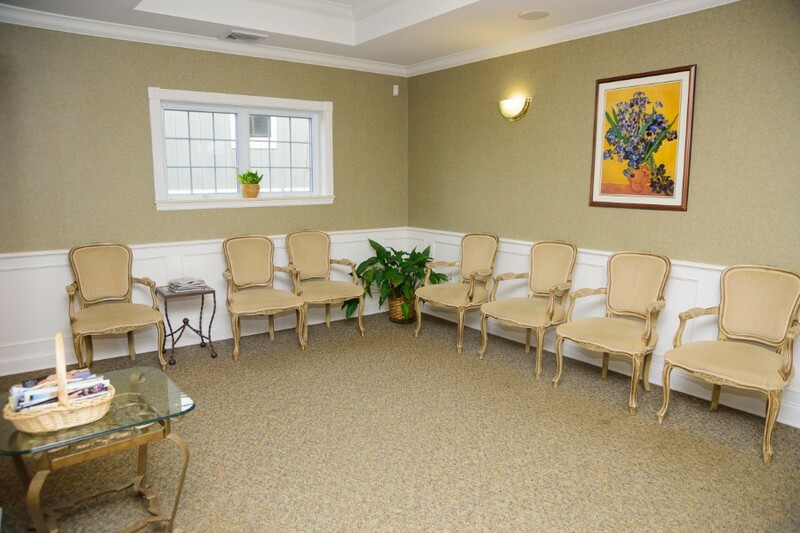 At Abington Center for Cosmetic and Family Dentistry, we accept most major insurance plans. Here is a short-list of some of the most popular plans we accept. 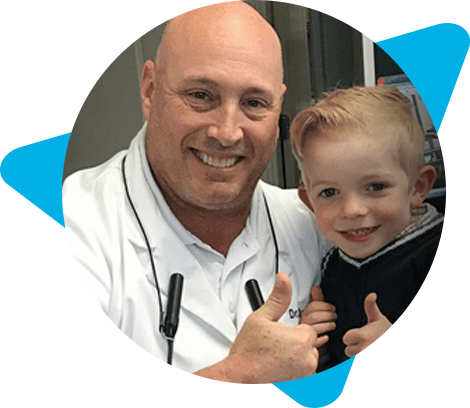 When it comes to dedication to excellence and the utmost priority of patient comfort, Charles Dennis, DMD, of Abington Center for Cosmetic & Family Dentistry, in Clarks Summit, Pennsylvania, is second to none. Dr. Dennis and his experienced team offer state-of-the-art dental technology with an emphasis on patient needs. 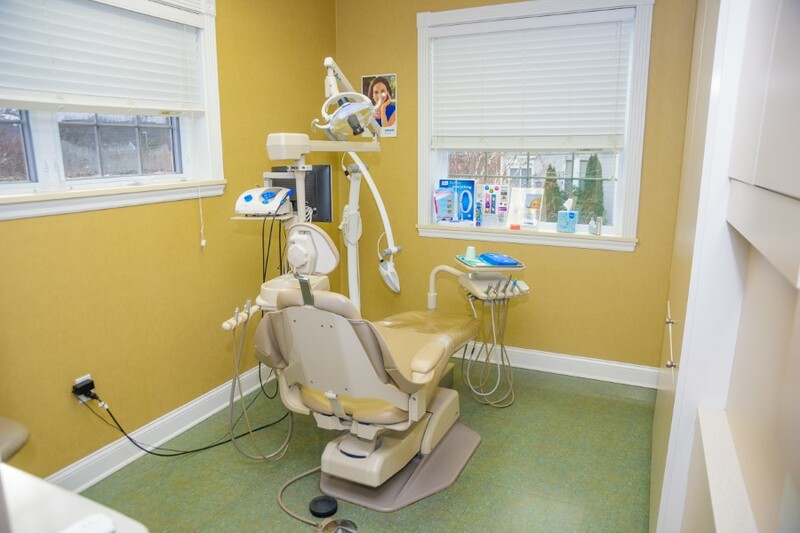 They also perform all aspects of comprehensive dental treatments onsite.